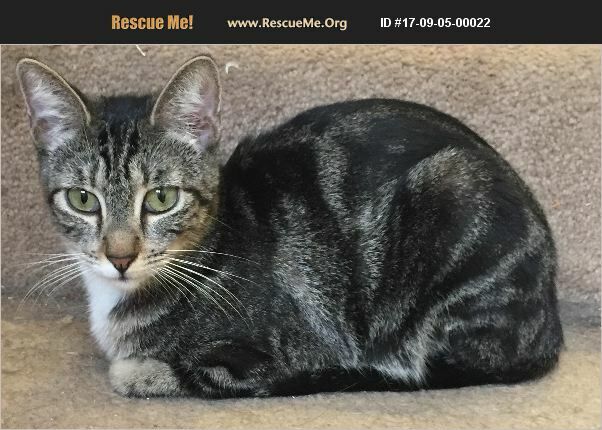 Sheila is a beautiful two year old mixed short hair. She is spayed and vaccinated. She has striking markings and struts her stuff. She is independent but loves affection and will be a lap cat if you let her.